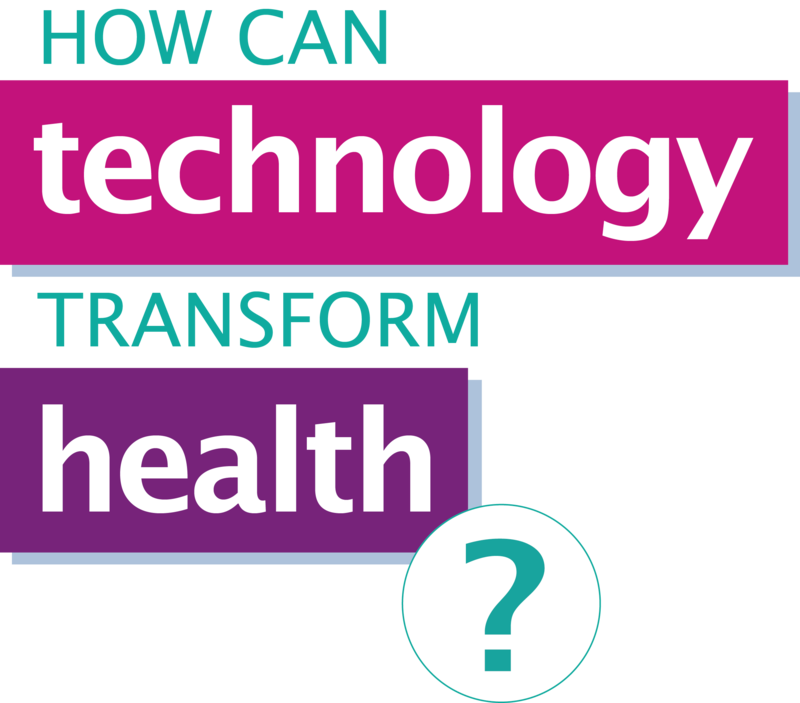 As part of our brand new campaign, DigitalHealth.London is calling for healthcare professionals across all disciplines to reflect on which technologies are changing the way you work. The campaign offers a platform for doctors, nurses, pharmacists, midwives, allied health, support staff, etc., to share insight and experience on how technology and innovation is impacting communication, diagnostics and treatment of patients. Join the conversation on Twitter using our hashtag #tomorrowspatient. Alternatively, record and capture your experiences via your smartphone camera, and upload your videos here for us to share. What technologies have you used in your working practise? How have these technologies benefitted your practise? How have these technologies helped to improve patient experience? How will tomorrow’s patient communicate with you? How might you diagnose or treat tomorrow’s patient? We’ve joined forces with @WeAHPs to co-host a tweetchat on 27 October at 8.00pm. 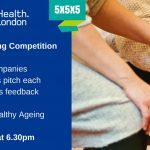 Nominations are now open for DigitalHealth.London’s inaugural 2017 Digital Pioneers Awards, recognising courage, progressiveness and leadership in digitally enabled transformation. The awards are open to any individual working within the NHS, across all roles and rank. 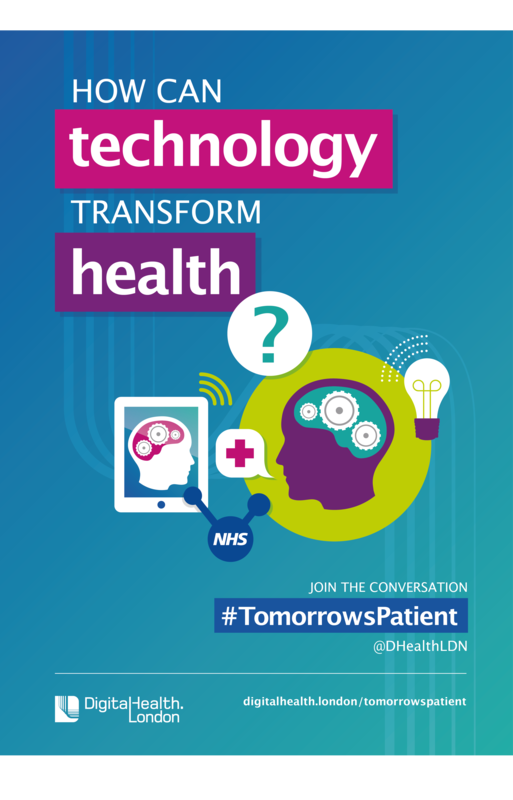 Do you have a great example of how digital technology is transforming patient experience in your organisation? Have you or your colleagues developed, or are currently developing, a digital innovation to improve working practise, output or experience? We’ll look to share your stories with colleagues through a case study or web article, and can direct you to sources of additional support if relevant, including funding streams and commercial expertise.